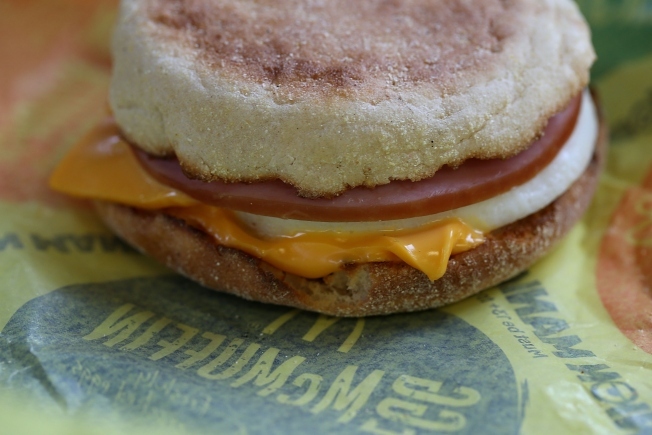 If you thought McDonald’s decision to roll out all-day breakfast was too good to be true, well, it might be; at least for those who already had a specific order in mind. The fast food giant will indeed be making breakfast available anytime you want to order it beginning on Oct. 6, but only certain menu items will be available. The company cites the reasoning as simply not having enough room on the grills to be rotating through all breakfast, lunch and dinner menus in their entirety throughout the day. So if you’re really craving a biscuit but in a city where McMuffins are more popular, then you’ll have to get up before 10:30 a.m. to get one when the traditional breakfast menu is available. McDonalds breakfast all day is pointless if they don't have the southern style chicken biscuit. Depending on your location, you will be ordering from either the "McMuffin Market Menu" or the "Biscuit Market Menu." I think the question is, which kind of person are you?